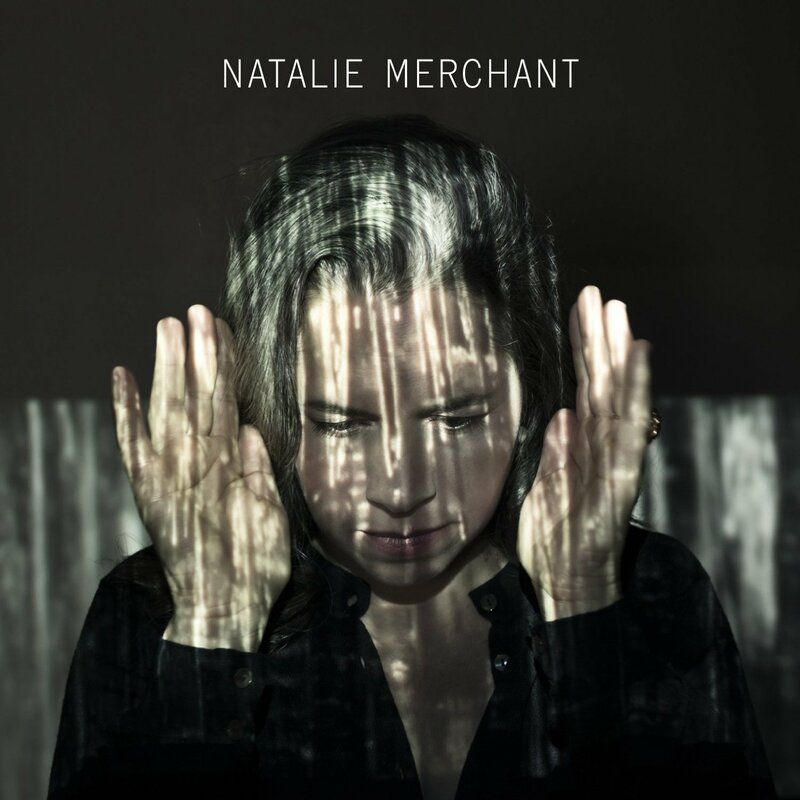 Natalie Merchant’s eponymously titled new album is a triumph. Following 2010’s Leave Your Sleep, a concept project thematically focused on childhood, featuring British and American poems set to music, former 10,000 Maniacs singer Natalie Merchant returns with an eponymously titled and self- produced record, her first studio album of fresh compositions since 2001’s Motherland. Opening track and flagship single ‘Ladybird’ is a beautifully mixed pop song brimming with soul. The verses feature almost minimal instrumentation, the bridge and choruses lifting off the ground with melodic multi- tracked backing vocals, lush strings and understated guitar scales, all of which could, in the wrong hands, could become overblown and overcooked. The songs that follow are nowhere near the ecstatic pop heights of ‘Ladybird’; rather, ‘Ladybird’ is used as a shade to contrast the austere, mature and oak-y sounds of the following ten songs. A song full of aphorisms, ‘What Maggie Said’ is certainly one for Gillian Welch fans, its combination of Dylanesque wisdom and a memorable chorus shot through a finger- picked acoustic guitar full of references to other songs. There is also a sense that the 50-year-old singer- songwriter is aware of her influences; ‘Texas’, a restless, shifting minor- key tune, feels less like a song about the lone star state and more of an homage to Texas songwriters, such as Townes Van Zandt and Lyle Lovett. There are missteps: the jaded metaphor of ‘Black Sheep’ titles a song that is too derived from the slow, gritty jazz of Tom Waits at his barfly best. A closing trio of a silent movie- era ditty (‘Lulu (Introduction’)), a bookend to the lush pop of ‘Ladybird’ (‘Lulu’) and a beautiful, elegiac closer (‘The End’), however, are enough to merit Merchant’s beautiful, mature and memorable record a triumph. 000 Maniacs, 10, Arts, Culture, entertainment, entertainment.ie, Linked In, LinkedIn, Natalie Merchant, New Orleans, Nonesuch, Warner Bros.